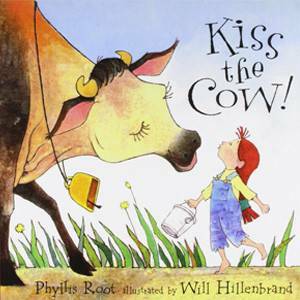 Your kiddos are sure to enjoy an oral reading of this hilarious standoff. 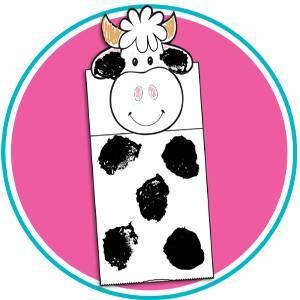 And there’s no doubt that they’ll enjoy making this cow craft too (click here for details)! Of course, it’s up to each child to decide whether to add a kiss! Love the craft and cant wait to see the book out. I too love cows. I have a collection of Mary Moos Moos that I just love. I love the book and craft would like to read and do the craft with my kiddos.